Contemporary training. Dance classes with a modern twist. 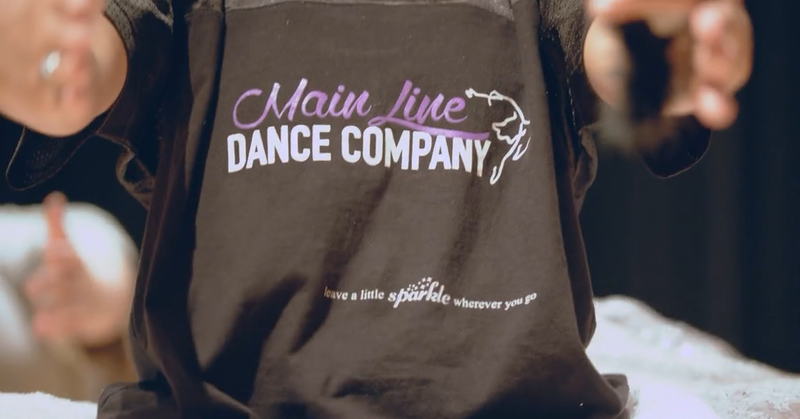 Main Line Dance Company is the premiere contemporary dance training company of the Main Line. Our company provides dance education for the students of the main line through group dance classes. Our dancers will have the opportunity to study multiple forms of contemporary dance as well as regularly scheduled master classes from artists throughout the dance community. Competitive dance. 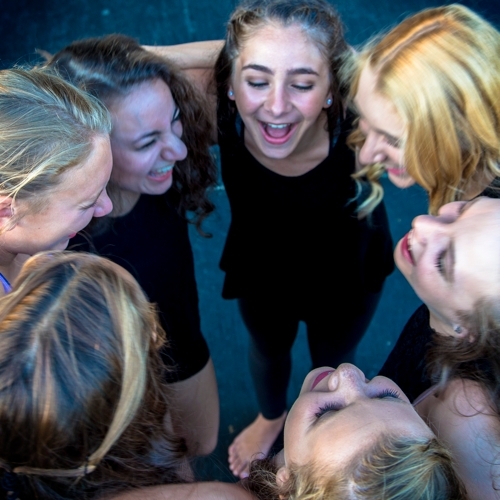 Become part of a family of dancers living the dream and traveling the region. As a part of Main Line Dance Company, your dancer will have the opportunity to audition for our competitive dance team. Our competitive dancers are the top tier of our program and have the opportunity to travel throughout the region to competitions and conventions. Competition Team members have the opportunity to work with current artists of the contemporary industry and receive valuable feedback and critiques. Private coaching. Cherish the way you sparkle. Focus on your skills with a dedicated instructor to enhance your skills, stage presence, and confidence. MLDC Instructors provide private coaching that caters to your dancer’s needs. MLDC is committed to your dancer’s success.